The eighth-ranked UVA basketball team opens its 2014-2015 season on the road at James Madison Friday night. The game at the JMU Convocation Center begins at 7 p.m. Augusta Free Press editor will lead a live blog from courtside with score updates, game analysis and more. The game will be streamed online on JMUSports.com and broadcast on the VirginiaSports Radio Network. Live statistics will be located on VirginiaSports.com, as well as the Virginia Sports app, which is available free of charge through iTunes. 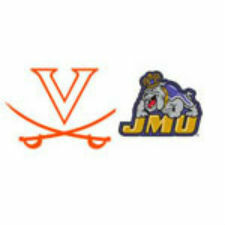 UVA basketball opens at JMU: What was Tony Bennett thinking?